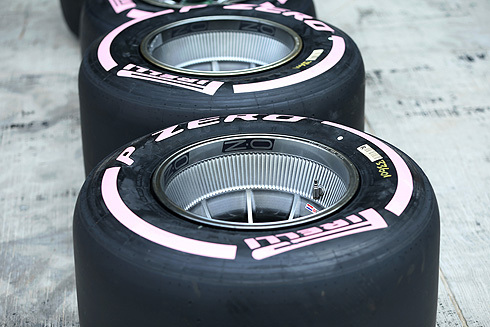 The P Zero Pink hypersoft made its Abu Dhabi Grand Prix debut in competition, although this is the only circuit where the drivers have tested the softest compound before racing it (at the final official test last year). There were some very close gaps between the frontrunners – with three-tenths covering the top six in FP2 – at a circuit that was already reasonably rubbered-in following regular use during the year. Mercedes driver Valtteri Bottas set fastest time of the day in FP2 on the hypersoft, despite some front graining throughout the field on this compound, while it was a Red Bull one-two in FP1. 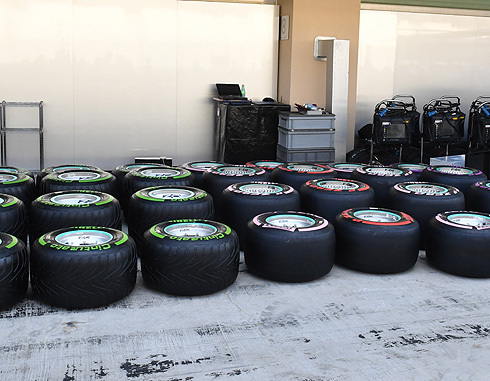 The second session was the only one to be representative of qualifying and the race, with track temperatures falling quickly as sundown turned into night. driven in FP1 and FP2 today, all drivers combined.